FABULOUS VIEW condo at Highbury Towers. 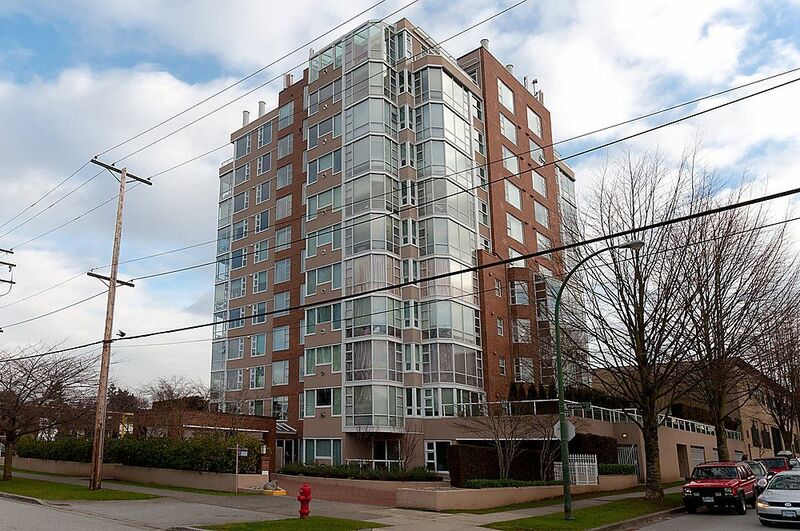 9th floor 2 bedroom / 2 bath condo with solarium or den in this sought after building in Point Grey. AMAZING water, city & North Shore Mountain VIEWS with a Northwest exposure. Bright and spacious,this suite is in immaculate condition with generous layout (1314 sq. ft.), including eating area in kitchen as well as a separate dining room. Gas fireplace in living room, insuite laundry & storage room as well as additional storage, bicycle room and underground parking. Exceptionally well run strata, recently rain screened with warranty, close to shopping, bus line, UBC & Jericho Beach. Open Cancelled, SOLD! !